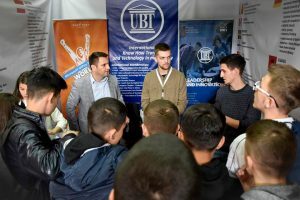 UBT Career Center has continued the career orientation and professional development project, at the Kamenica Gymnasium, “Ismail Qemali” and at the Medical School in Ferizaj, “Elena Gjika”, where graduates of these schools received career counseling for their professional future. 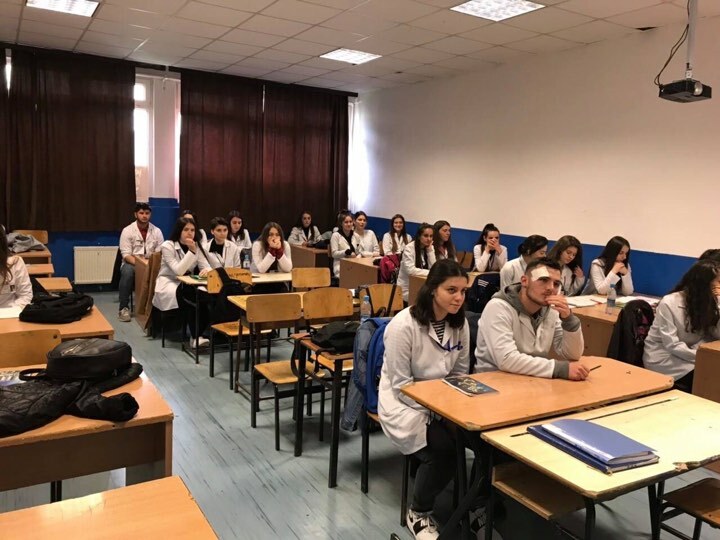 The visit to the “Ismail Qemali” school was organized together with representatives of the Arbëri College, who showed the students the importance of choosing the right professions, while at the “Elena Gjika” school, the graduates were informed about the opportunities offered by the medical programs of UBT. Through career orienting activities, UBT is helping Kosovo youth to create the first concepts on choosing the right professions for them, but also to adapt to the demands of the modern labor market, which are highly specific.